Major thunderstorms forced Jumpin’ Jack’s Drive-In restaurant to postpone its annual Independence fireworks last week, and to set Friday, July 22 for the raindate. 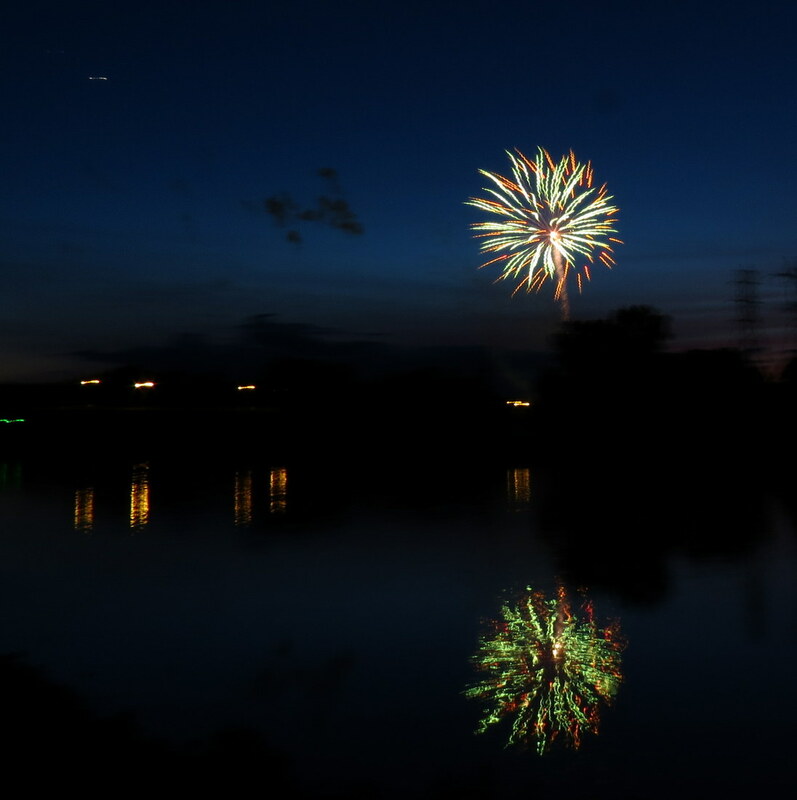 If, like the proprietor of this website, you are impatient to see JJ fireworks from across the Mohawk, from the end of Cucumber Alley, we suggest heading to our webpage at http://tinyurl.com/JJFlinks, where you will find links to our prior Jumpin’ Jack’s fireworks postings. Please come join us at the end of Cucumber Alley at sunset, July 22, for the 2016 Jumpin’ Jack’s Fireworks. And, don’t be discouraged by the large orange barrels that a private property owner has put across the end of the alley. 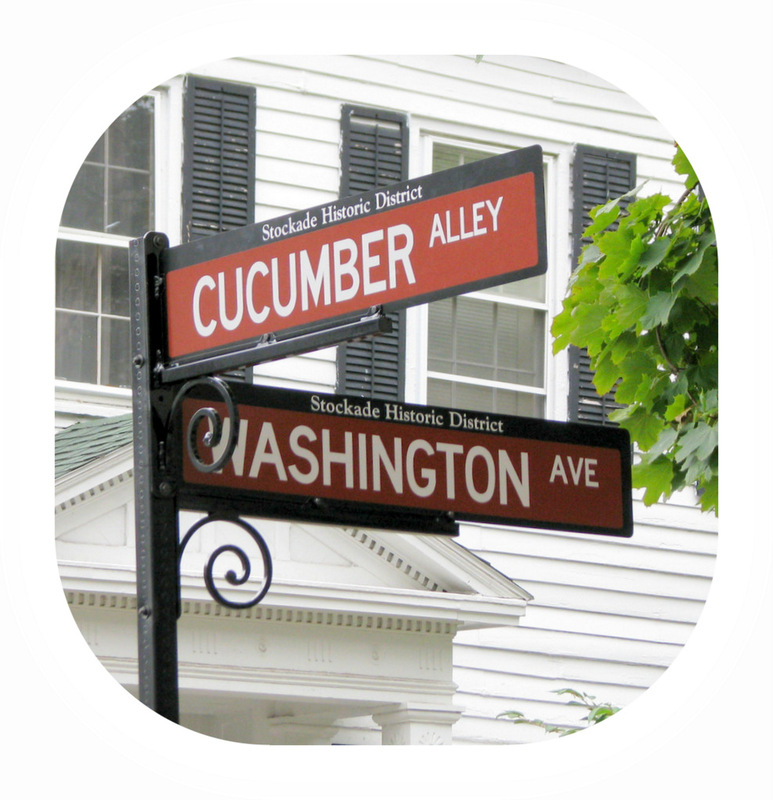 Cucumber Alley runs from Washington Avenue all the way to the Mohawk River. 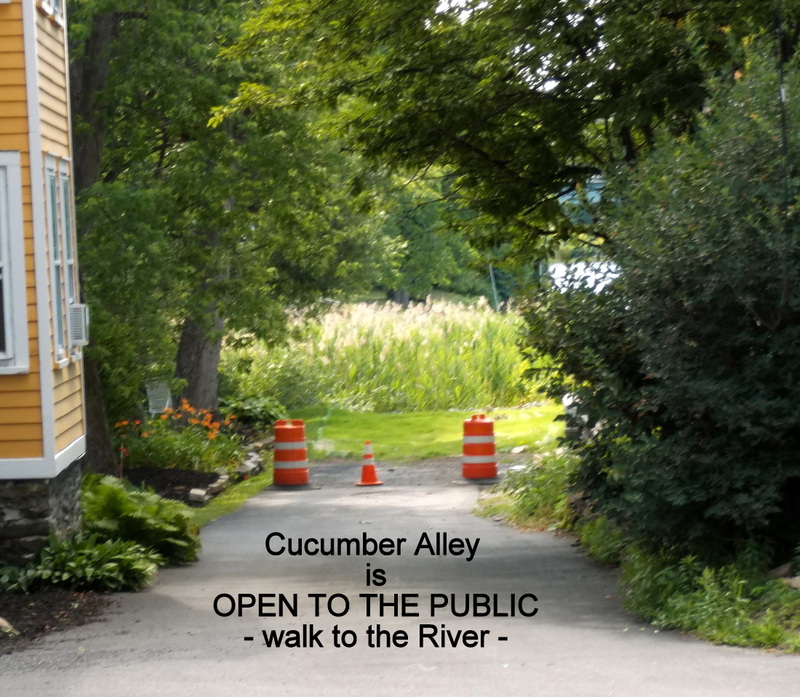 Although unwilling to demand that the barrier barrels and cones be removed, Corporation Counsel for the City of Schenectady, Carl Falotico [CFalotico@schenectadyny.gov], assures me that Cucumber Alley is a public roadway, open to the public down to the River. So, park on Washington Avenue or nearby, and stroll down the Alley to see the Show.